There still remains the stigma about conventional hearing aids – they look like weird medical devices that attach to someone’s ear to help him/her hear better. Because of this, many people with hearing difficulties have a hard time going out to socialize, work, or even do their daily routines caused by this perceived image of the usual hearing aid. It changes from here on thanks to a radical idea brought by a South Korean startup. 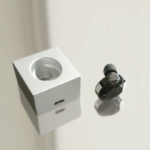 Meet Olive, a drastic departure from the decades-old hearing aid design while keeping its core functionality. Since portable audio was invented, earphones are the norm for audio listening with utmost convenience. 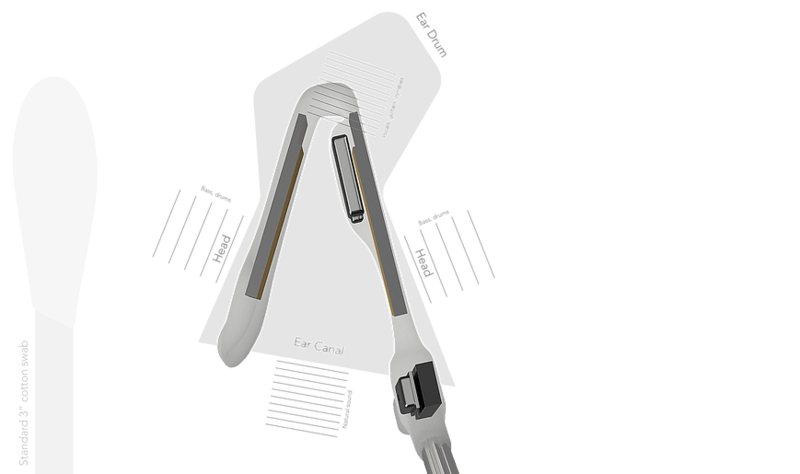 The creators of Olive took this idea with the question in mind: “Why don’t we help out hearing aid users to feel better?” This philosophy makes Olive a representation of a fashionable set of hearing aids that looks and feels like a usual pair of wireless earbuds, and consequently, helps to set out the change in social perception about wearing aids in public. 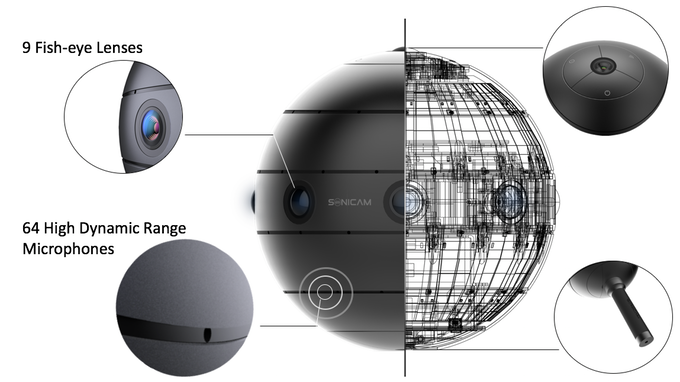 Olive was designed to be a human-centric piece of tech – designed to fit for its user, and not the other way around. Its form factor resembles a high-end pair of wireless earbuds, perfect for portability and ease of use. At its heart is a novel technology designed to help people to hear a lot better even in the most challenging situations. 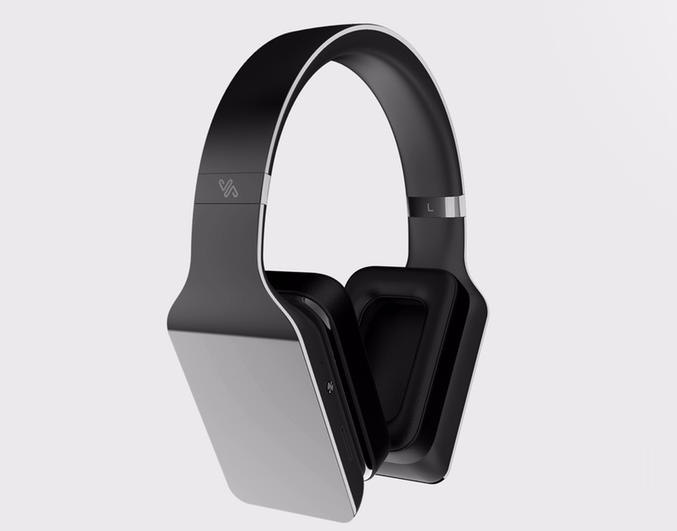 Its so-called smart sound algorithm technology, paired with the latest Bluetooth Low Energy wireless standard, uses a custom hardware chip to process incoming external audio sources and direct a clear and crisp audio feed to the user’s ear. It’s designed from the ground up to deliver a high-quality sound in all kinds of listening environments. Every person have different needs, that’s why Olive has built-in personal hearing profile feature that is customizable based on the wearer’s preferences. This feature can be set up and calibrated from the companion mobile app for both iOS and Android devices. The Olive mobile app serves as the hub for managing your Olive hearing aid. You can easily pair your phone with Olive, and from there you can make adjustments to your hearing profile and even test your hearing ability from time to time. Made to be put on and stored easily, Olive integrates itself with a portable charging case that’s as stylish as it’s functional. The charging case fully recharges Olive twice, and then some. It neatly tucks in your hearing aid whenever you won’t need it, say during sleep or swim. Olive is able to give up to 4 hours of continuous talk time, or up to 10 days of standby time. It’s also easy to find your perfect fit with a set of multiple-sized silicone tips. For most people who need them, Olive rightfully fills the gap between usability and the effect of social perception. Designed around portability and ease of use, it eliminates the long-standing traditional hearing aid design while keeping and upgrading its core functionality.